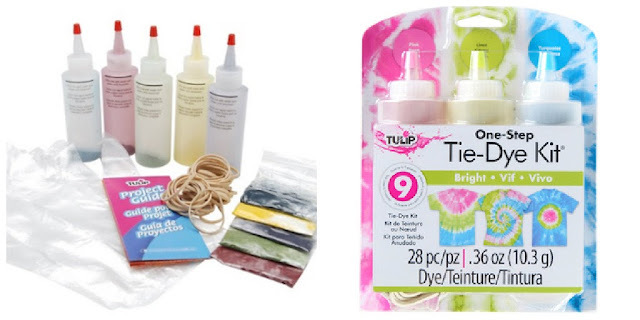 I always thought of tie dye as something for older kids, but with I Love to Create's Tie Dye Kits young kids can play along too, with help of course. I Love to Create sent me a few kits to try out and I was a little reluctant to let Brody help, he is only 4 after all but the kits come with all the supplies you need to make tie dying easy. A few things that will help when tie dying, especially when helping young kids. 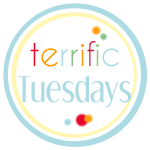 If you would like to guest post in the Terrific Tuesdays series email me. For more Terrific Tuesday posts go here.